Staten Island is both close enough to New York City and far enough away to make it easily the most exotic of the 5 boroughs. Rza from WuTang Clan attributes the uniqueness of the Wu to it’s Hip Hop contemporaries at the time to just that dynamic. Growing up on an island that is neighbors with the capital of the world, but has no bridges to it, no trains or tunnels, only a ferry, turns out to be the perfect recipe to give a New York band a unique take on the energy of the city. Paul Schalda, the bandleader, singer and songwriter of Paul & The Tall Trees is from Staten Island. 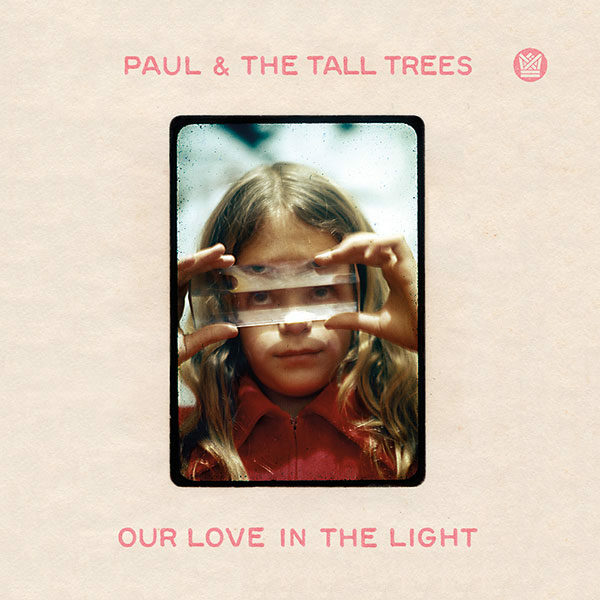 One part of a crazily talented musical family, Paul’s music seems to embody the unexpected overlap of The Band’s Americana, Ian MacKaye’s unhinged emotion, Otis Redding’s raw, warm soul, and the doo-wop melodies his father, Bill Schalda Sr. (a member of Brooklyn vocal group, The Montereys) raised him on. 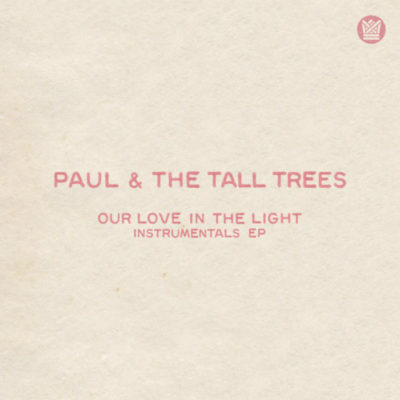 On Paul & The Tall Trees’ debut album “Our Love In The Light” you hear the sum of his experiences. This singular sound is helped by the fact that his father, William Schalda, Sr., and brother, Will Schalda Jr., play on and inspire the record. 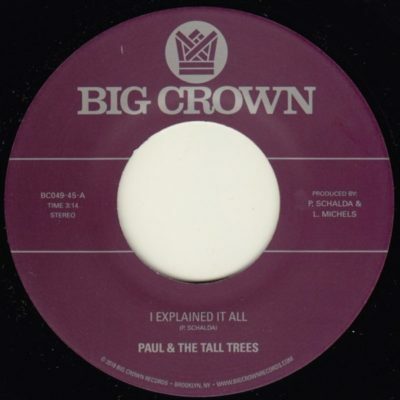 The album was written entirely by Paul, and produced by another Staten Island native, Thomas Brenneck of Charles Bradley, Menahan Street Band, and Budos Band fame. The combination of the two gives the record an amazing sonic range, from the powerhouse rocker “Crack Of Dawn” to the ethereal western vibes of “She Comes Around”. 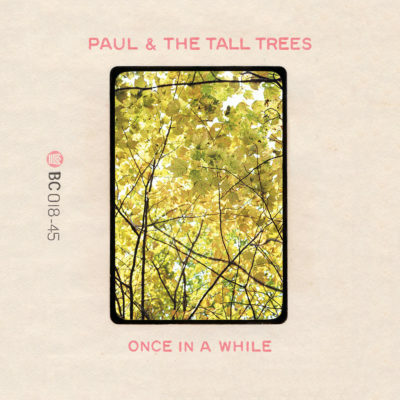 Paul pens a tune about the forever changing conviction of a man in love on “Once In A While”, and ironically “The Little Bit Of Sunshine”, is a story about Paul giving up on a career in music. One thing you hear in Schalda’s music, no matter which song, is that the road hasn’t been easy. His voice can be hauntingly harsh, yet hopeful and tender, raucous and gravelly one moment, smooth and intimate the next.